It was a cool, drizzly afternoon in the waning summer of 2015 when I first discovered a piece of my photo collection that, to this day, sits underappreciated in a back corner of a dusty closet in my house. Walking the squishy aisles of the Waterbury Flea Market, I quickly became disenchanted with the dealer turnout. One tarp called to me from across the field; a dealer was selling everything from a recent Stowe, VT estate buy out and wanted to move material quickly and hit the road before the heavy rain set in. Late summer rains in Vermont can blow in quickly over Lake Champlain, and being caught in a storm can spell disaster to an antique/junk seller. As I approached, I noticed a small blue bag with PAA Pan American World Airlines emblazoned across the front. I instantly recognized it as a vintage 1950s Pan Am carry on flight bag. I had recently watched a few episodes of Pan Am and was familiar with the color and general shape of the carry on bags seen on the show. Five minutes later and five bucks shorter, I sat under the protective roof of my car and pawed through the photos. 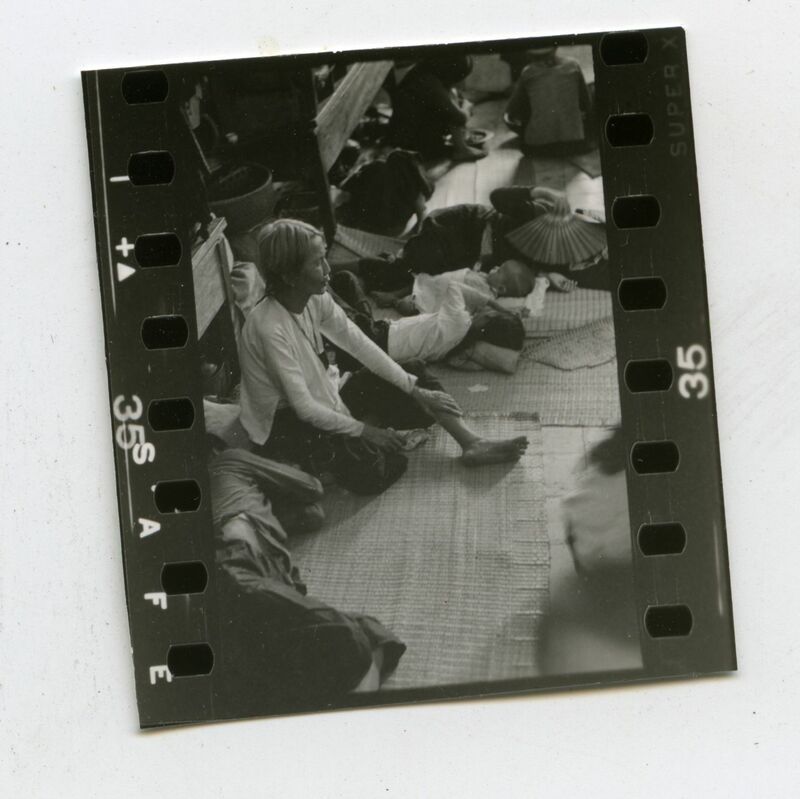 The bag included a handful of foreign drivers licenses, a WWII Navy ID card, a handwritten letter from Yugoslavia, hundred and hundreds of loose photos taken in Vietnam, Yugoslavia, and stateside….. and a substantial pack of 35mm negatives. Based on my knowledge of the changing variations of printed photography in the 20th century, it became quickly evident that the bag and contents belonged to a fellow named Wells C. Klein (the ID cards gave this away) who worked in some capacity overseas in the 1950s and 1960s; the distinctive borders and print stock of the photos were correct for this period. A few items included dates, so that really helps narrow it down……..
With the help of the internet and some sleuthing by friends, I’ve been able to figure out the Hardy Boys-esque Mystery of the Pan Am Bag. Much of Wells’ bio comes from a series of New York Times, LA Times and other news outlet obituaries that circled the US in the days after his death in April of 2001. Wells Campbell Klein was born on October 10th, 1926 in New York City and raised in New Haven, CT by a family of well-educated, academically and socially influential parents. Similarly, his younger brother Malcolm W. Klein is a seminal expert on criminal street gang activity in the the decades prior to 2000. Wells’ WWII Draft Registration card confirms that he sported hazel eyes, was of medium complexion, and weighed in at a solid 165 lbs at 5′ 10 1/2″. Wells C. Klein, an advocate for refugees and immigrants who played a central role in resettling thousands of Southeast Asians in the United States at the end of the Vietnam War and helped shape American policy toward refugees from other trouble spots, died of lung cancer April 5 at his home in Stowe Hollow, Vt. He was 74. “He was a pioneer . . . a giant in creating the modern-day refugee and immigration field,” said Frank Sharry, executive director of the National Immigration Forum, a Washington-based advocacy and policy group. Born in New Haven, Conn., he was raised in a family engrossed by social issues and causes. His father, Philip, was an eminent professor of social work at Columbia University. His mother, Alice Campbell Klein, was involved in social welfare agencies. 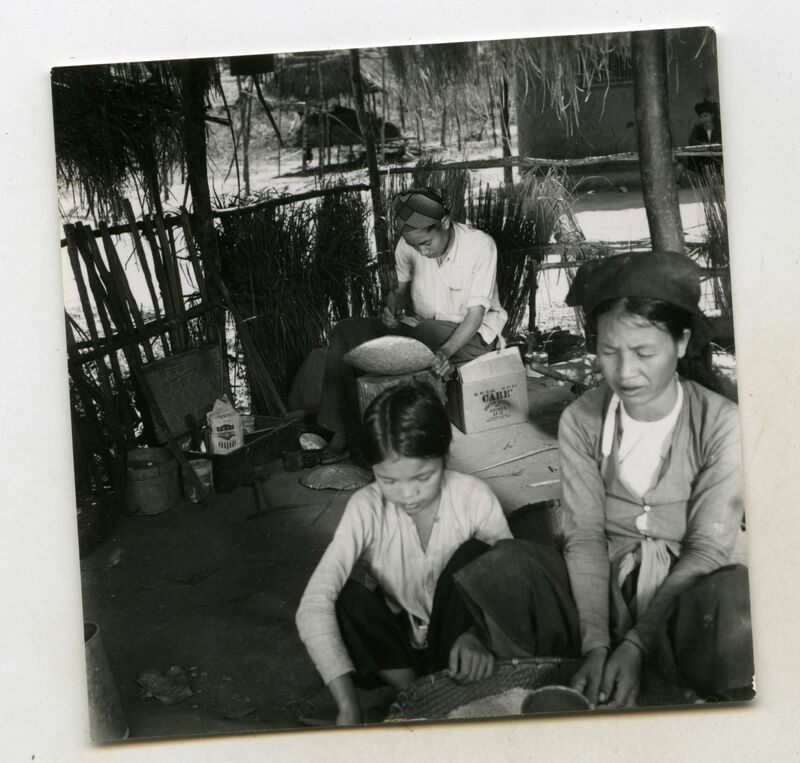 After serving in the Navy during World War II and studying at Sarah Lawrence College and Cornell University, where he majored in anthropology, Klein began his international work. He became a mission director for the humanitarian organization CARE in Yugoslavia and by the mid-1950s had become chief of the CARE mission in Saigon, where he spent much of the period of the American troop buildup. In the late 1960s he became director of International Social Service, a worldwide, nonprofit family agency. It was the first in a series of organizations that Klein resuscitated. Expanding it into an international social work agency, he developed a special focus on finding homes for Vietnamese orphans and other displaced Vietnamese children, especially those fathered by Americans. In 1975, he took over the American Council for Nationalities Service, a nonprofit group that at the turn of the 20th century had helped Eastern European immigrants adjust to American life. 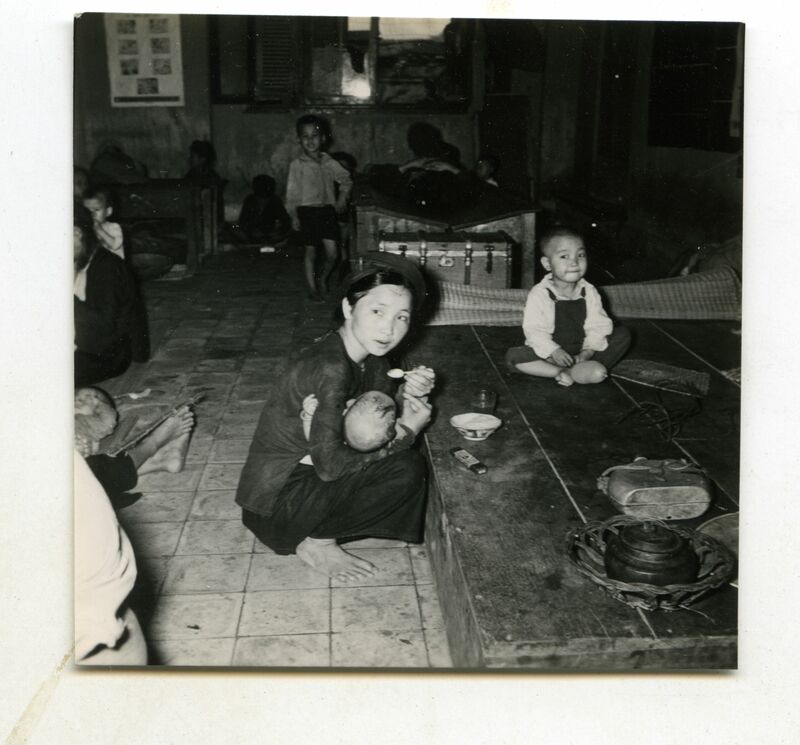 Moribund for decades because of immigration bans, it became, under Klein’s leadership, a major resettlement agency that helped more than 130,000 Southeast Asians adjust to life in the United States after Saigon’s collapse. The agency is now called Immigration and Refugee Services of America. 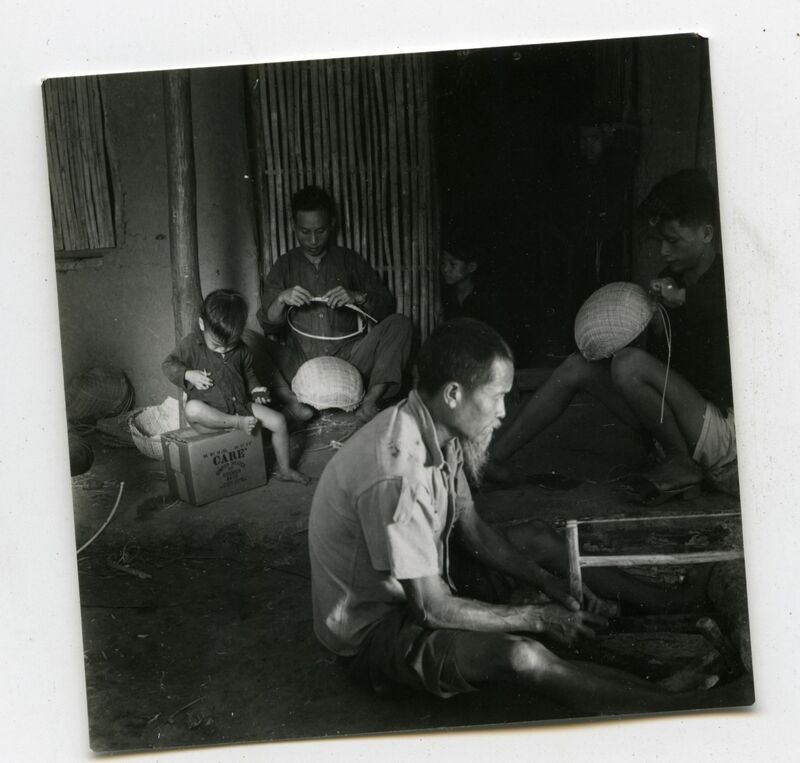 Klein played a central role in arranging federal and state aid to address the Southeast Asian refugees’ needs for counseling, language instruction and vocational training. He lobbied for the Indochinese Refugee Assistance Program, passed by Congress in 1975, which made Medicaid, food stamps and other benefits available to them. In 1981 Klein resuscitated another long-dormant organization: the U.S. Committee for Refugees. It has become “the definitive voice on refugees, human rights and refugee crises,” said Lavinia Limon, who directed the federal Office of Refugee Resettlement for the Clinton White House. The committee publishes the annual World Refugee Survey, an authoritative summary of refugee conditions in more than 100 countries. Wells clearly lived an incredible life with years of selfless service to a cause he was raised to become an advocate for. His name is intertwined with every major US refugee resettlement and advocacy program. NGO and governmental groups such as American Council for Nationalities Services, International Social Service, Immigration and Refugee Services of America, U.S. Committee for Refugees and many others were directly impacted by Wells’ hand. In 1980 Klein led the resettlement community in welcoming and assisting the 125,000 immigrants Fidel Castro sent in a chaotic sea migration to the U.S. from Cuban prisons and mental hospitals. Rejected by their countrymen in South Florida, where they landed, the Mariel boat lift refugees “tested the bedrock values of the refugee program,” said Limon, who at the time worked for Klein at the American Council for Nationalities Service. 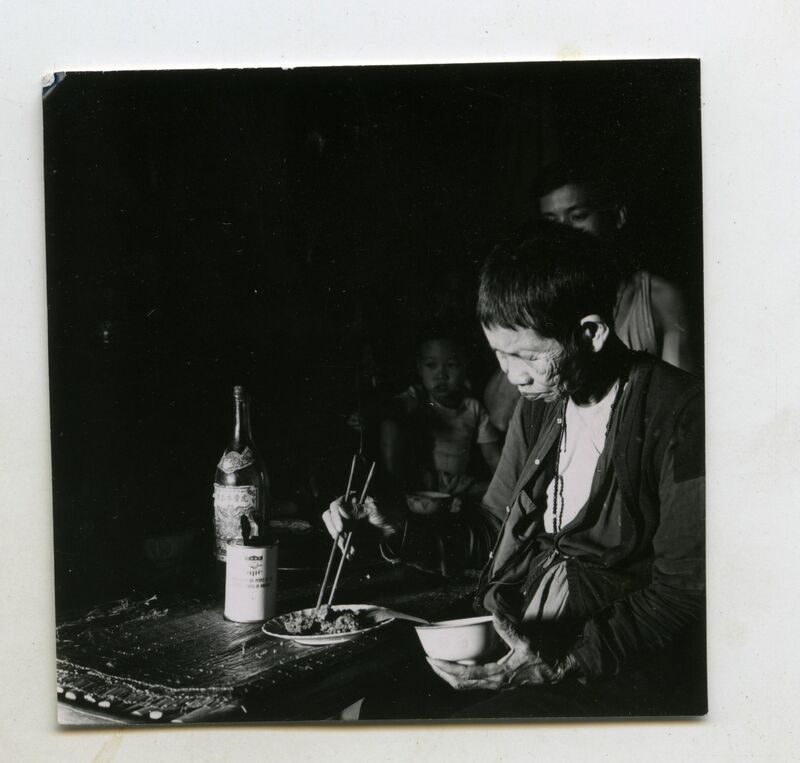 His photographic style hints to his study of Anthropology in college; his role as a participant observer in regions such as Yugoslavia and Vietnam clearly reflect his early training and academic encounters. Sadly, his bag of photography seems to end with his trip to Vietnam. Photos with friends and peers are unidentified, and capture the fun-loving reveries of a 30-something in the prime of his life. Please see below for a small selection of scans from “the bag”. I hope you’ve enjoyed this post. To think…. this little bag of photos was very likely close to being tossed away in a soggy dumpster….. I’m glad I trecked out to Waterbury last year! Outstanding discovery, and all thanks to the weather!! The photographer has material there that at least deserves the Bayeux Award!! I agree! Some great shots!